The straps usually consist of hard or cloth rectangles worn on the shoulders. They serve as a kind of indicator of status, which is determined by the number of stars and stripes. For the first time with their hands to sew the shoulder straps to the jacket – not an easy task even for a brave employee of the internal Affairs bodies. In addition to Armed Forces epaulets in Russia are on their shoulders, law enforcement officers, tax authorities, employees of certain types of transport and several other structures. Colors, sizes and even the shape of the shoulder straps may be different, but the rules of wearing the insignia and means of fastening them to the clothing remain the same. Before you sew the shoulder straps to the jacket, determine how it should be oriented relative to the shoulder. Otherwise it may happen that the shoulder straps will be sewn to the rules. 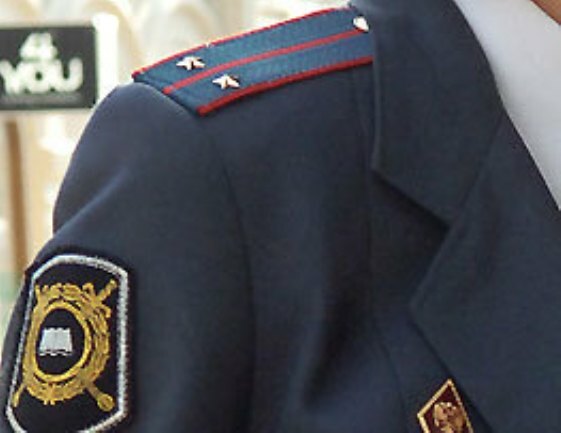 The epaulets of an officer of the Ministry of interior typically have one end straight cut and the other side of the ring with a semicircular shape. Straight cut should be facing out, and semicircular towards the collar. Shoulder straps with the patch on his jacket should be placed along the shoulder seam. The shoulder seam is not attaching the sleeves to the jacket, and the line from the collar to the sleeves. Shoulder straps must cover the shoulder seam so that the back cut of the ring was at a distance of 1 cm from the seam. In other words, the shoulder straps should be slightly forward. After determining the placement of the ring, take the needle and thread and gently bring the shoulder straps in three places: in the corners of the ring on the border of the sleeve seam and on the opposite side, a semicircular cut. Thus securing a shoulder strap, you can not particularly worry about what he will eat from his rightful place and will be attached crooked. Now the same thread, using a sewing needle you have to sew the shoulder straps to the jacket. Sew the shoulder straps should be on the perimeter. The stitches make on the surface of the ring was only barely visible dots in the places of entrance of the needle in the shoulder straps, and the thread between the inlet holes passed from the inside of his jacket. So the thread will not be visible, even if color does not match the ring. The stitches should not be too narrow – about 1 cm in length. Similarly sew the shoulder straps on the other shoulder. Important point: insignia (stripes, stars) should be attached to the shoulder strap before you sew.